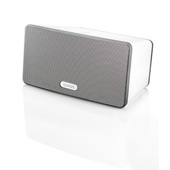 SONOS PLAYBAR TV Soundbar and Wireless Speaker for Streaming Music. 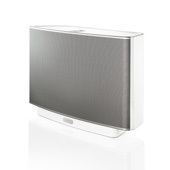 SONOS PLAY:5 is the all-in-one player that's a powerhouse of sound. 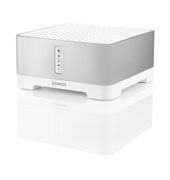 SONOS PLAY:3 is the compact, all-in-one, wireless music system. SONOS CONNECT:AMP brings streaming music to your favorite speakers. 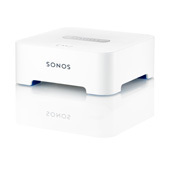 SONOS CONNECT brings streaming music to the audio equipment you own. 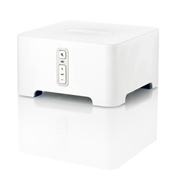 SONOS BRIDGE allows Sonos players to go anywhere and work wirelessly.